ppCity project has already begun! GET participates in the implementation of the research project with the title “Integrated System for the Spatial Decision Support and Participation”, acronym ppCity, project code: Τ1ΕDΚ-02901 and MIS code 5029727 under the framework of the Action “RESEARCH – CREATE – INNOVATE” of the Operational Programme “Competitiveness Entrepreneurship Innovation” (EPAnEK 2014-2020), Partnership Agreement 2014-2020. The project aims at the development of an Integrated Spatial Decision Making & PP system for designing and monitoring projects and other actions at different scales (neighborhood-wide or/and city-wide), centered on citizenship, environment and quality of life. The engagement and participation of the “general public” and the users of the public space is essential for the whole process. The above-mentioned system consists of three (3) platforms for management, interaction and analysis. The final product is a modular system. The core is the PP platform, with the other two supporting and reinforcing it, but also being able to stand-alone. Moreover, infrastructure to integrate data from IoT sensors will be developed. 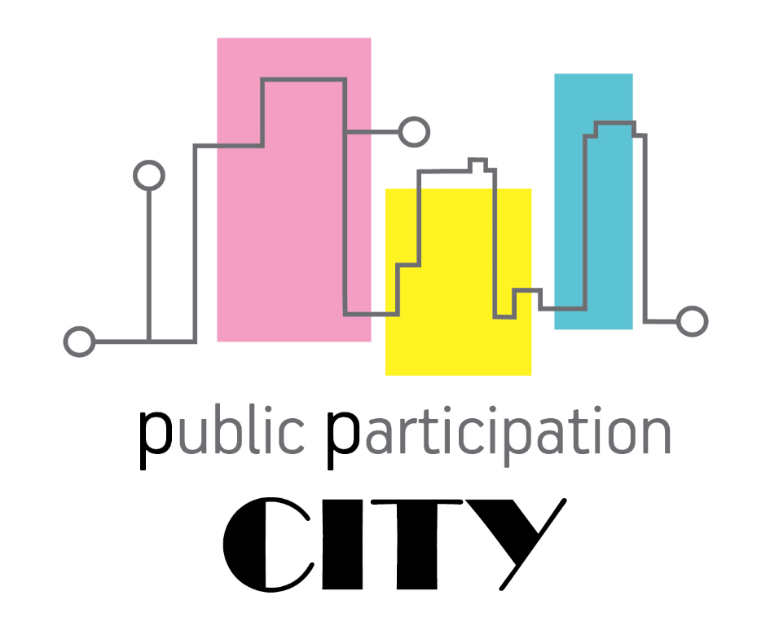 Visit project’s website ppcity.eu for further information!